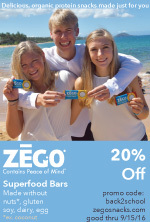 Do you have a food allergy teen/young adult in your life? Are any of them PHONELESS? I doubt it! Here's an immediate way for them to have information at their fingertips in case of ANY allergy emergency. Why Risk It APP FREE APP. 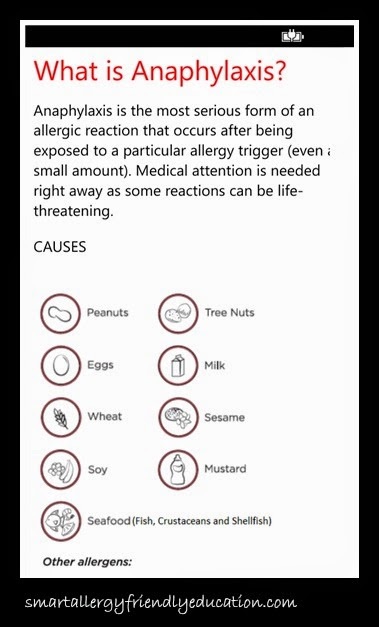 This food allergy APP contains helpful information on allergies, common causes, signs and symptoms and treatment. It also features the Canadian Why Risk It Blog. This awesome site is written and and maintained by members of Anaphylaxis Canada's Youth Advisory Panel, a group of allergic youth across Canada. 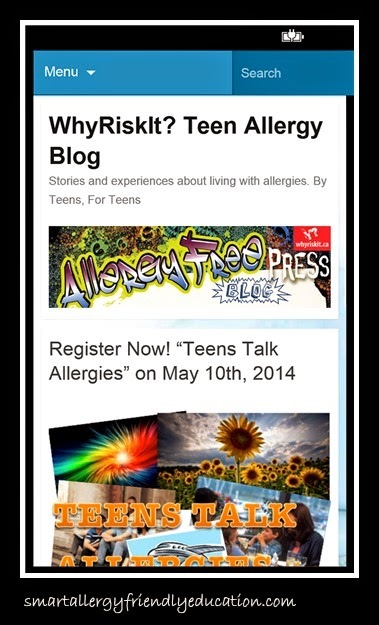 It is meant to share the perspective of youth with severe allergies. 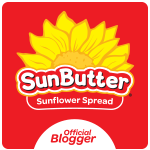 Its contents do not reflect the ideals of or opinions of Anaphylaxis Canada.